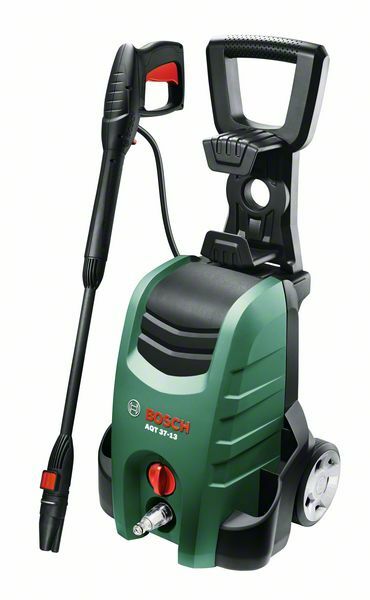 The lightweight, electric Bosch AHS 55-16 hedgecutter is designed for effortless handling. 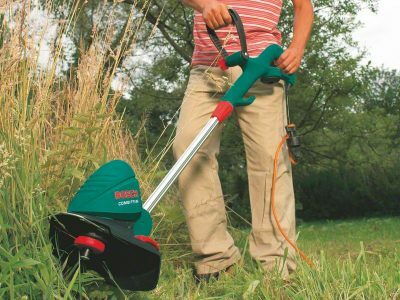 This convenient and well-balanced tool ensures a comfortable working position. 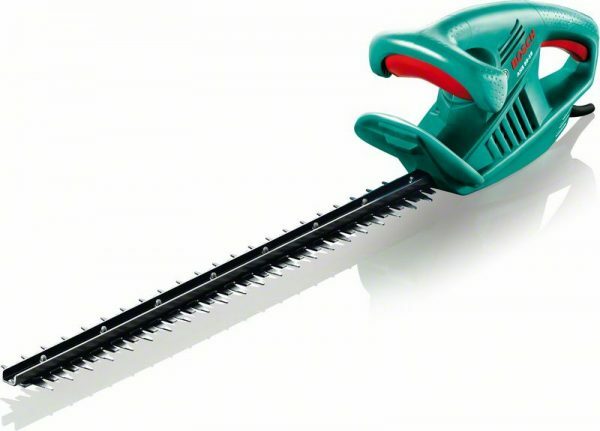 The outstanding performance of the AHS 55-16 hedgecutter is thanks to its high-speed motor, 55 cm blade length and 16 mm tooth opening. 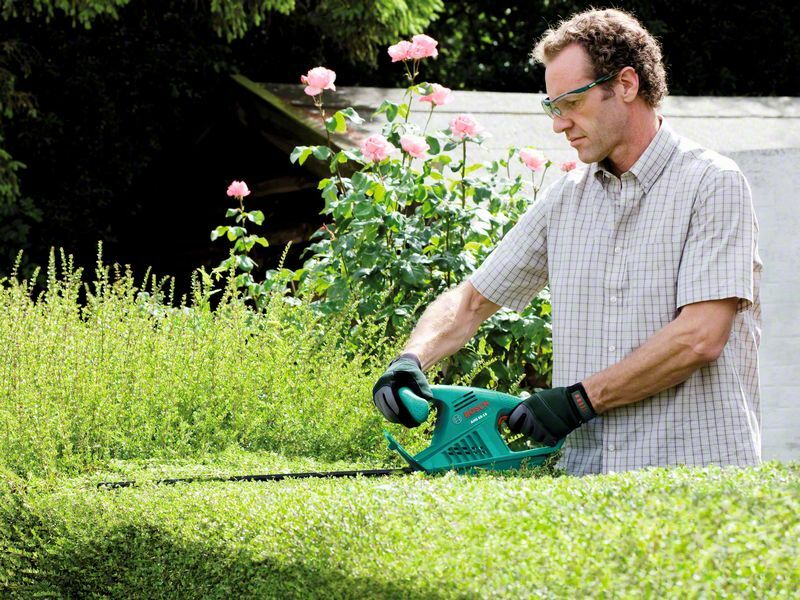 The tool is ideal for trimming small-sized hedges. 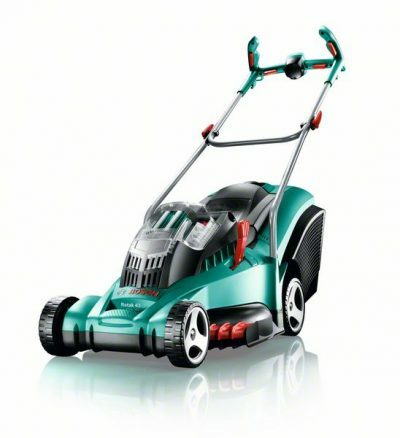 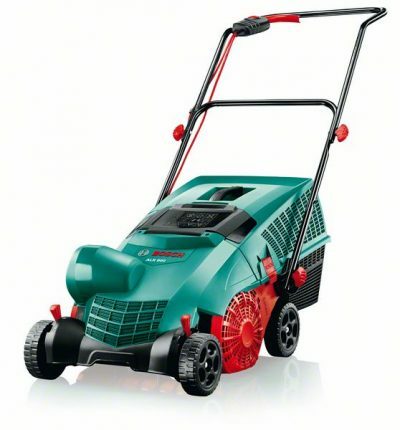 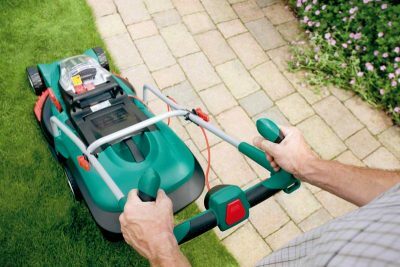 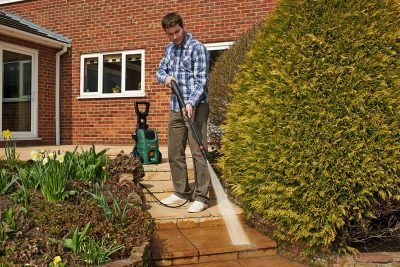 Due to its powerful 450 W high-performance motor it delivers excellent cutting results.